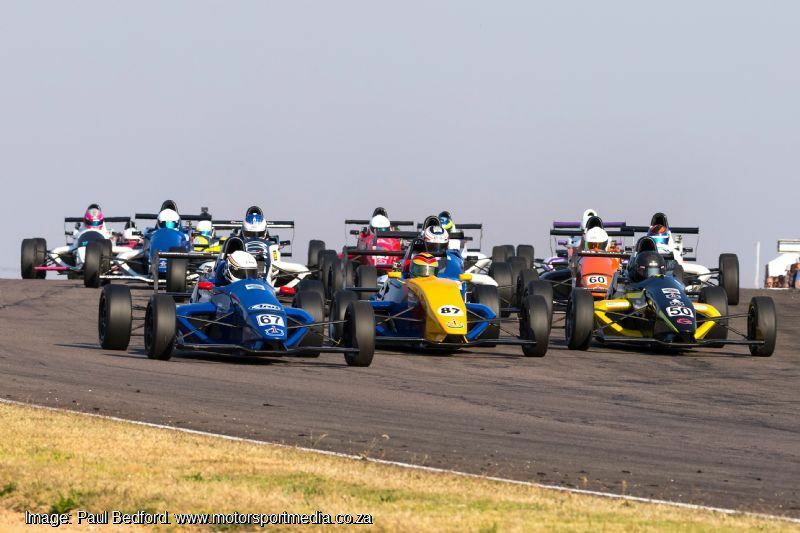 The 2019 Investchem Formula 1600 championship kicks off in new territory as a full field of single seaters head to Dezzi Raceway on the KwaZulu Natal South Coast for its opening round Saturday 2 March. 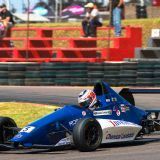 All eyes will be on champion Stuart White, who returns to defend his 2018 Investchem Formula 1600 title, but it won’t be that easy for the Bloemfontein youngster. 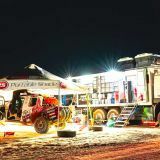 Stuart White took a 20-point championship victory over Nicholas van Weely at the end of last year, while Scott Temple stormed up to third with a dominant display towards the end of the season. 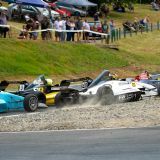 Those three should be the men to beat this year as White returns in his Fantastic Racing Mygale to take on van Weely's Magnificent Paints & Hardware van Diemen and Temple’s Road to Race/1st Race Matt Nash Motorsport Mygale. 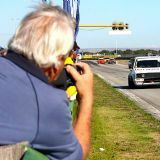 They will have their jobs cut out for them however, with a mix of experience and youthful exuberance snapping at their heels with class veterans Alex Gillespie (ERP Trucking Components Matt Nash Motorsport Mygale) and Andrew Schofield (Investchem Mygale) both keen to go better on their fourth and fifth championship positions last year, respectively. 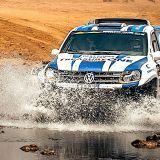 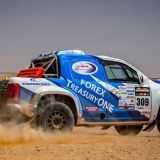 Their job will be made that much more difficult by young gun trio, Andrew Rackstraw's Investchem/RDSA Investchem Mygale, last year's most improved driver Tiago Rebelo (TRMS Brian Kruger Mygale) and 2018 Rookie of the Year, Siyabonga Mankonkwana (Investchem Brian Kruger Racing Mygale). 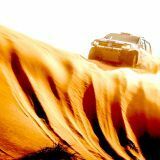 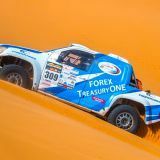 All of them have tasted the podium and will be intent to step up this season, while Gerard Geldenhuys has been improving by the race in his Abacus Divisions Racing Mygale. 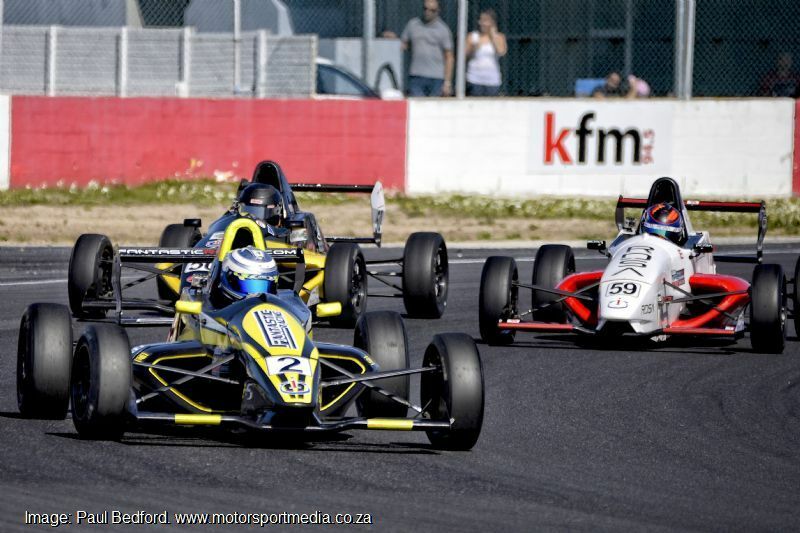 Three exciting newcomers will add to the mix at Dezzi, least of all the lovely and accomplished lady karter and FIA Formula Woman finalist, Ivana Cetinich, who will bring more than just a touch of class aboard her Alpha Universal Fantastic Racing Mygale. 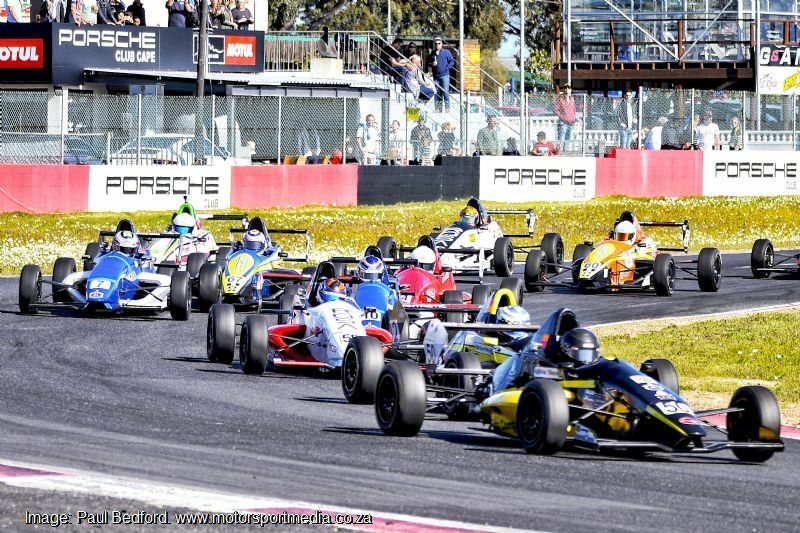 Alex Vos is another interesting newcomer and will be the latest of the Ecurie Zoo Vos clan to race in his Magnificent Paints van Diemen, while another young karter, Zac Edwards makes his debut in a SCM Brian Kruger Racing Mygale. 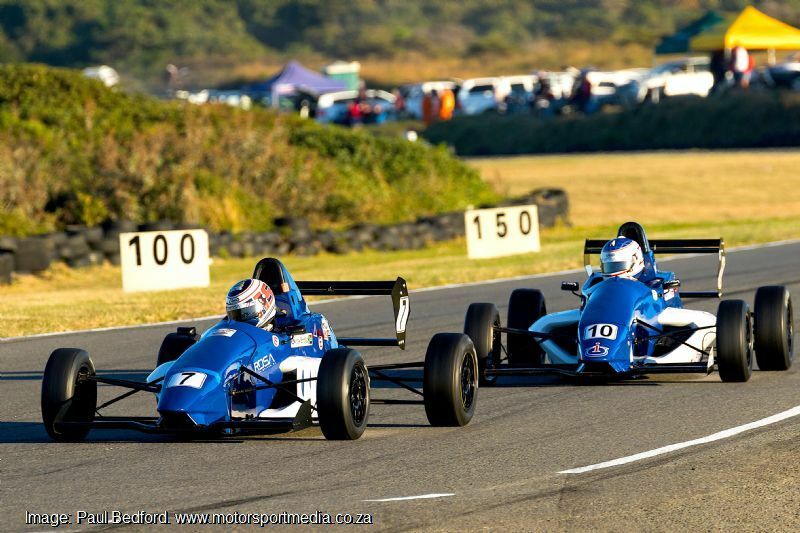 Old school in many more ways than one, Class B sees Investchem’s fearsome madalas fighting it out as Mr. F1600, Ian Schofield attempts to make it three class titles in a row with his Investchem Mygale. 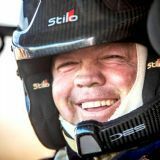 David Jermy (Beauty Factory Fantastic Racing Mygale) and Allen Meyer (Investchem van Diemen) will however be all out to stop him. 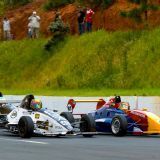 The weekend should prove popular for KZN race fans as full national championship racing returns to the province for the first time in quite a while and the Investchem Formula 1600s should prove spectacular on the challenging Dezzi Raceway. 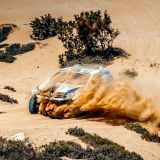 Sounds like the perfect excuse for a trip down the South Coast!